In some cases, you may not need an entire wine barrel. Here at Wine Barrels Australia, we have considered the needs of all our clients and have half wine barrels for sale, which are an alternative option to our full sized wine barrels. Our half wine barrels for sale are an excellent option to be put at higher parts of the area with a tap making it easier to pour drinks in a glass. But they can also be used for all kinds of purposes. 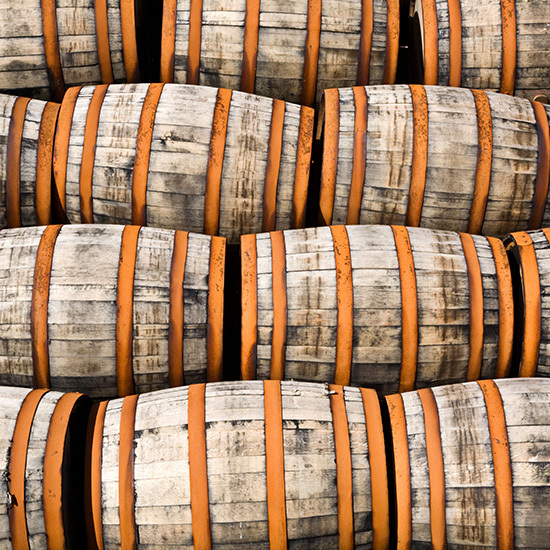 At Wine Barrels Australia we pride ourselves on offering our clients many different styles and options regarding our range half wine barrels for sale. We are a proudly Australian owned and operated business that has half wine barrels for sale as well as barrels of many other sizes. Our half wine barrels for sale are excellent choices for any kind of event, being excellent additions for many different areas of your house or business. People tend to use these barrels as containers for different things, some of the most popular examples are candy in parties, to set up a mini chimney or even a small grill. 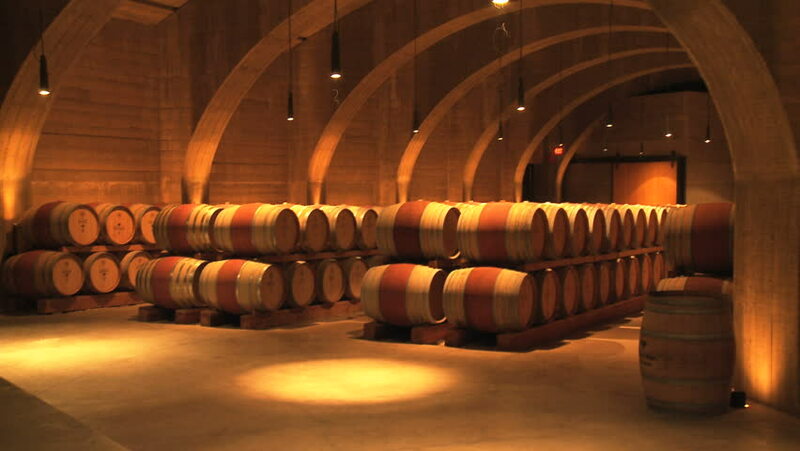 If you want to ask for a quick and easy quote in order to acquire one of our half wine barrels for sale you can contact our customer service team who are there to assist you on any enquiry you may have regarding half wine barrels for sale. 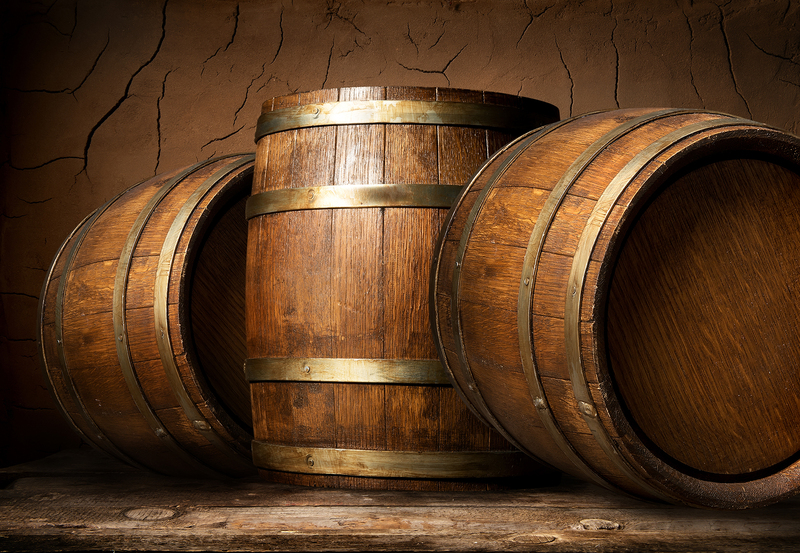 At Wine Barrels Australia, we certainly provide you with the best quality half wine barrels for sale, do not hesitate to contact us. We are the top leading business of wine barrel furniture that is also functional to store your next batch of beer, wine or spirits. Our half wine barrels for sale are the perfect acquisition for people looking for a stunning touch that serves multiple purposes at the same time.